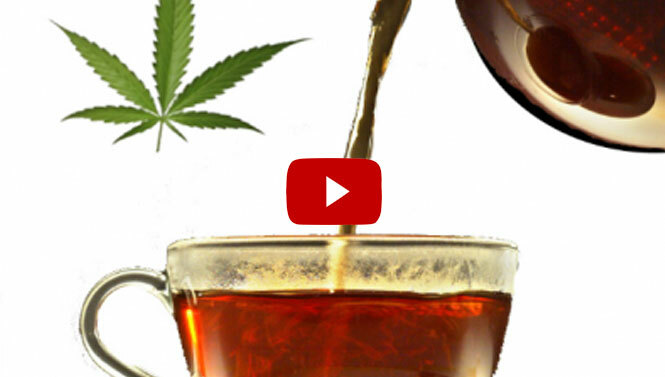 Stoners explore the world of cooking and doing it yourself, watch this short Stoner Video on how to make your own Cannabis Tea. Follow the step by step procedure and you too can make a yummy cup of “green” tea! Enjoy! Don’t forget to check out StonerDays Daily Fan Submitted Pics on our Home Page. Wanna show the stoner world your stoner ways? Send us your stoner pics to [email protected] Stay Blazed!